Following an outstanding West End Run, this unforgettable theatrical tour de force returns to Edinburgh. 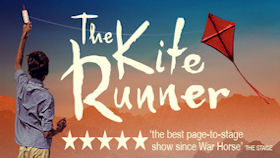 “The best page-to-stage show since War Horse…. a spellbinding production'' The Stage. 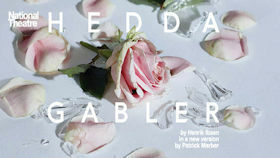 Following a sold-out run at the Nati onal Theatre, this modern production of Ibsen's masterpiece Hedda Gabler comes to the Festival Theatre. The Dreamboys are without a shadow of a doubt the UK's top male strip show, perfect for a girls night out with all your friends. Their showcase is unquestionably the most famous male stripper act the UK has ever produced. 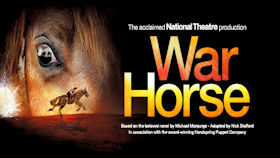 War Horse is an unforgettable theatrical event which takes audiences on an extraordinary journey. Following 8 record breaking years in London's West End, and a sell-out 2014 run in Edinburgh, War Horse returns in 2018.